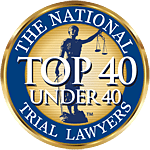 Note: Associates and Bruce L. Scheiner, Attorneys for the Injured, represents the Bustamante family in their personal injury/wrongful death lawsuit. The state is asking Lee Circuit Judge Margaret Steinbeck to be stern. A defense attorney is asking for leniency. 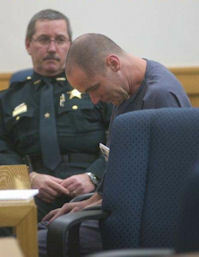 Steinbeck gave herself until Jan. 26 to decide the fate of George Butler, 34, a Fort Myers man charged with driving drunk and killing two young brothers near Fort Myers Beach on Jan. 14, 2007. 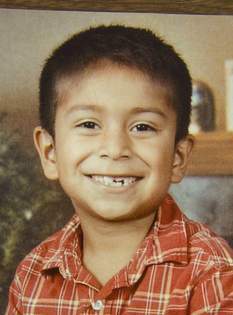 Butler pleaded no contest Friday to 12 charges related to the accident that killed Jordy Martinez, 1, and Jesus Martinez, 6. Also injured were their older brother, mother and a friend of the mother. On Friday, Steinbeck listened to three hours of testimony from both families, most of whom cried on the stand. Butler faces 30 1/2 years to life in prison based on a calculation of the severity of the injuries and number of charges. 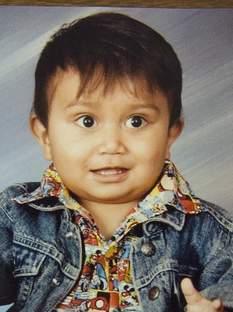 "This is every parent's worse nightmare," Assistant State Attorney Marie Doerr told Steinbeck on Monday. "It's beyond their worst nightmare. We have two children here." She asked Steinbeck to stick to the sentencing guidelines. "No one will know the hell that this family will go through and has gone through," Doerr said. "Judge, I'm asking you to not allow him to do this to another family." But Butler's attorney, Sean O'Halloran of Fort Myers, argued that Butler has shown remorse because he's pleading no contest to the 12 charges he faces instead of going to trial. He also argued that Butler has no prior criminal history. Because of that, O'Halloran argued, Steinbeck should go below the guidelines, which is permissible by law. "The greatest show of his remorse is that he stood up in the face of a life sentence and said, 'I did it,'" O'Halloran argued. "He's saying, 'I'm pleading because I'm guilty and I'm sorry.' He doesn't want to put anyone through anything else. He's done enough to this family." Butler suffers from bi-polar disorder and his IQ is 75 - five points higher than what is considered mental retardation. O'Halloran didn't argue that Butler isn't guilty, but that Butler should be fairly punished. "The choices he made he doesn't deny. He made these choices as a man who is borderline mentally retarded," O'Halloran said. "The truth of the justice in this is somewhere in between. It's not 30 years. It's not let him out tomorrow. It's somewhere in between." O'Halloran urged Steinbeck not to just look at the possible range of sentence without considering this specific case. "There's no way it can just be math. And the only way to avoid that is to have the thought and analysis and the job you have to do," he said. "He's got to go to prison, I recognize that. But he doesn't need to go for 30."